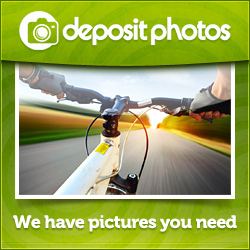 Never compromise when it comes to capturing life’s most precious moments. 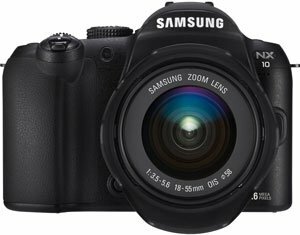 The Samsung NX10 offers an incredible 14.6 megapixels and APS-C size CMOS sensor which delivers high-quality images and rich, natural color. It’s the perfect size to carry with you everywhere, but still packs powerful features like high definition recording and an AF function for fast action shots.